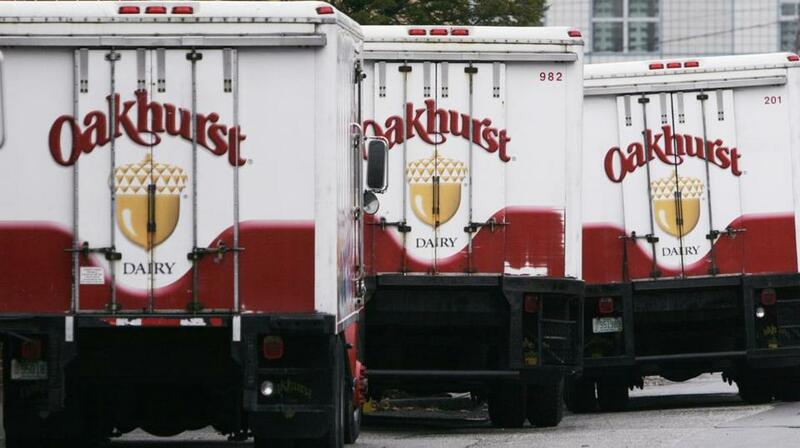 PORTLAND, Maine (AP) — A Maine dairy company has settled a lawsuit over an overtime dispute that was the subject of a ruling hinging on the use of the Oxford comma. A federal appeals court decided to keep the drivers’ lawsuit alive last year. The suit concerned an exemption from Maine’s overtime law that says it doesn’t apply to ‘‘canning, processing, preserving, freezing, drying, marketing, storing, packing for shipment or distribution of’’ foods. The disagreement stemmed from the fact there’s no Oxford, or serial, comma in the ‘‘packing for shipment or distribution’’ part. The drivers said the words referred to the activity of packing and shipping, but they don’t do any packing.